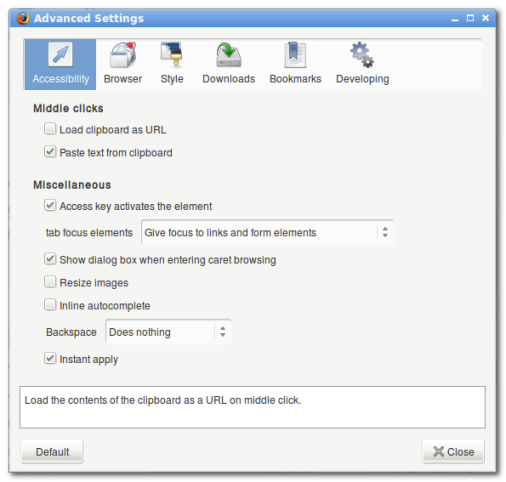 Firefox about:config is powerhouse of all Firefox settings and preferences, if modified in proper way you can turn your Firefox browser in super browser. about:config lets you to edit almost any type of preference of firefox but problem with about:config is the preferences are shown in the form of variables and value, and by just name of variable its very difficult to determine which preferences are controlled by that variable. This requires the need of GUI to let us edit Firefox about:config in more user friendly manner. Well then here the extension gui:config for firefox which does then exactly what we want. gui:config is firefox extension which makes it easier to change preferences that can only be found in the about:config. The extension supports a comfortable way to apply changes to about:config options. It displays the options, included in the current version, using checkboxes, dropdown lists and textboxes. You can access gui:config from menu, toolbar or right after proper “Options” item. gui:config also supports different languages. 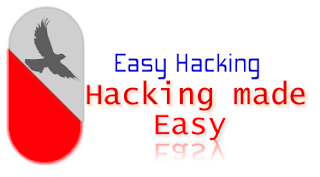 Download gui:config Firefox extension and edit about:config in user friendly GUI userinterface.